The Best wedding cakes, birthday cakes, and cupcakes. Elegant Cakery tempts your palate with decadent cake and cupcake creations. We believe in quality, attention to detail, and customer satisfaction. 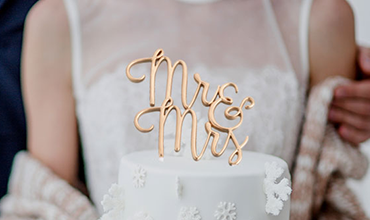 We offer beautiful cake designs that will make a magnificent centerpiece for your wedding or special occasion, and the taste will make your event unforgettable. All our products are made with care; with the only the BEST ingredients, as our emphasis is on consistent quality, and personalized service. We make the most delicious Dessert cakes for the finest restaurants. 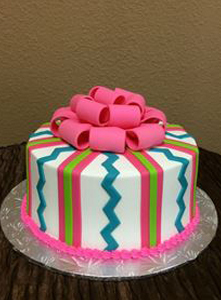 Most Dessert Cakes are available for pick up daily. We bake the Best Cupcakes from the finest ingredients. 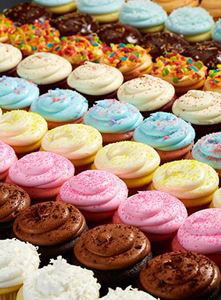 Many Cupcakes shown below are available for pick up daily. We specialize in making Custom Cakes for any occasion. Place orders in advance for best selections! Your Wedding cake is the centerpiece at your reception. We offer FREE Wedding Cake Tastings for 2 people. 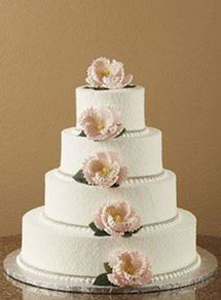 Schedule a FREE Wedding Cake consultation with tasting! 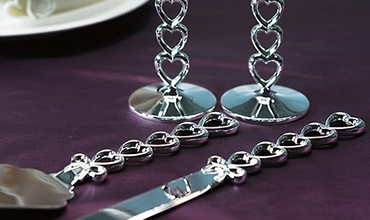 We offer a variety of high quality Porcelain cake topper. 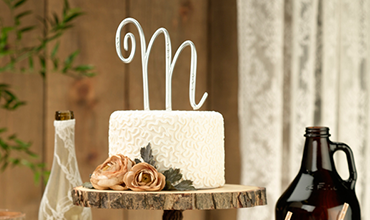 A Unique cake topper will add a finishing touch to your special occasion cake. 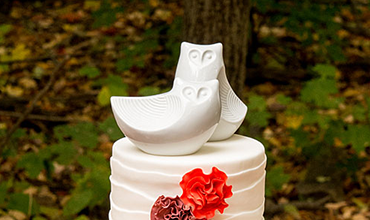 From classic to contemporary, we offer a wide variety of wedding cake toppers. 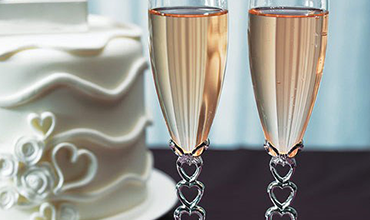 We offer a variety of Wedding toasting flutes.